Fractal robot is working with classic Fractal indicator. Fractals data is used from several timeframes. In this way, robot puts a pending order at more reliable level and hold it eight days. If an order was not reached, it will be deleted. The strategy is simple but very reliable. 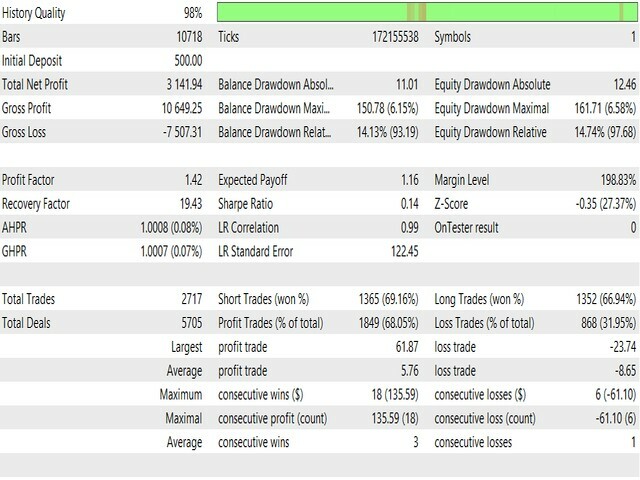 It works reliably without martingale, grid or hedge, also there are no big stops. It best works on EURUSD M15. Stop loss - Take profit ratio is 1:1 (sl14, tp14). 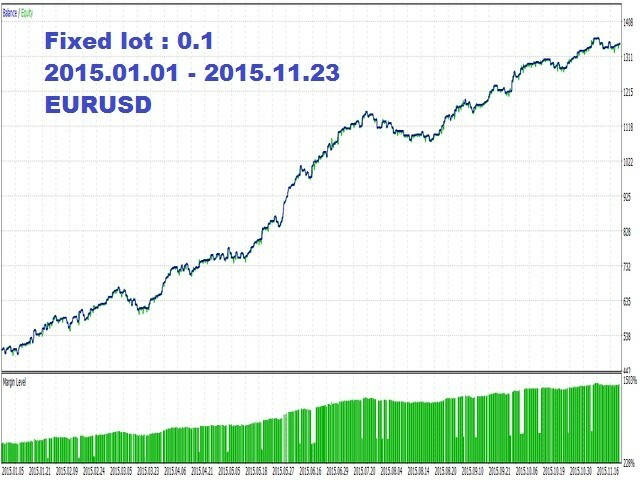 The EA best works on EURUSD M15. It is recommended to use a low spread broker and a VPS. 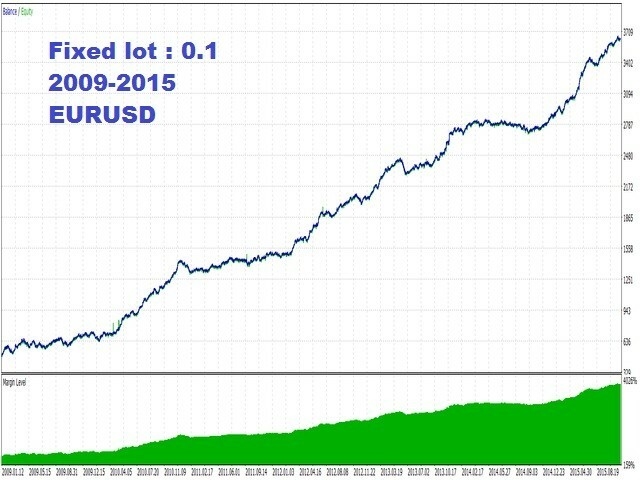 I suggest that you start trading from 0.01 lot. The default settings have been optimized, use them. 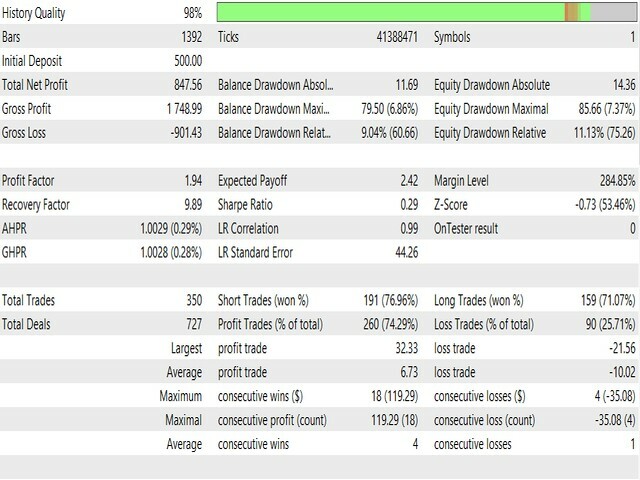 Just choose your fixed lot for trading, the default one is 0.1. Не корректно работает с фьючерсами и некоторыми брокерами. Открывает ордера только на покупку.